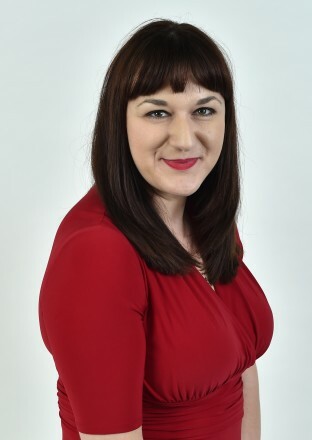 Ruth Smeeth today called on Jeremy Corbyn to resign in favour of someone with the “backbone” to tackle anti-Semitism after the Labour leader provoked anger among activists with his comments over the State of Israel. Smeeth, the Stoke on Trent North MP, condemned Corbyn claimed he “stood by and did absolutely nothing” in the face of the verbal attack – which she said made him “unfit to lead”. Smeeth has complained to Labour general secretary Iain McNicol and PLP chair John Cryer about the episode. Nobody from Corbyn’s office has been in touch with Smeeth since the event, she added. The Corbyn speech was arranged to publish the findings of the Chakrabarti review into alleged anti-Semitism but the party leader attracted criticism for comments which appeared to draw a parallel between Israel and Islamist terrorists. “Our Jewish friends are no more responsible for the actions of Israel or the Netanyahu Government than our Muslim friends are for those of various self-styled Islamic states or organisations” he said. A spokesperson from Corbyn’s office elaborated on his comments, saying the Labour leader was stating that people should not be held responsible for the actions of states or organisations around the world or on the basis of religion or ethnicity. Until now, Smeeth has avoided passing judgement on Corbyn’s performance in his post.